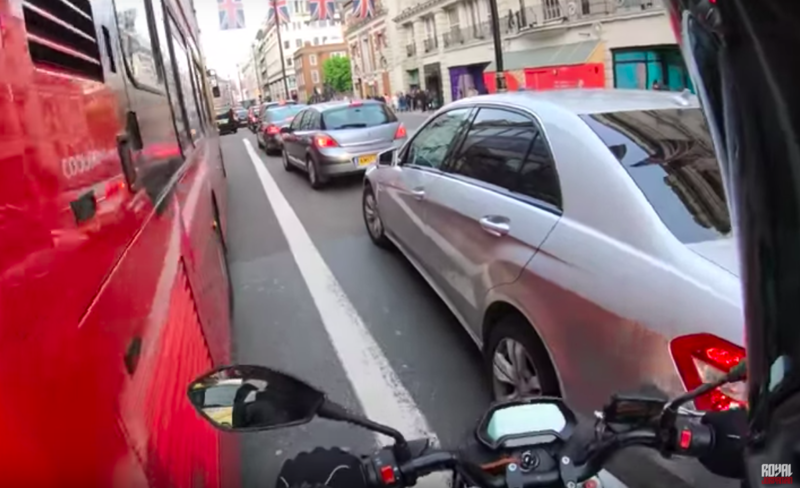 The street of London can be dangerous for everyone especially during the peak hours where cars, buses, and motorcycles crowd the streets. 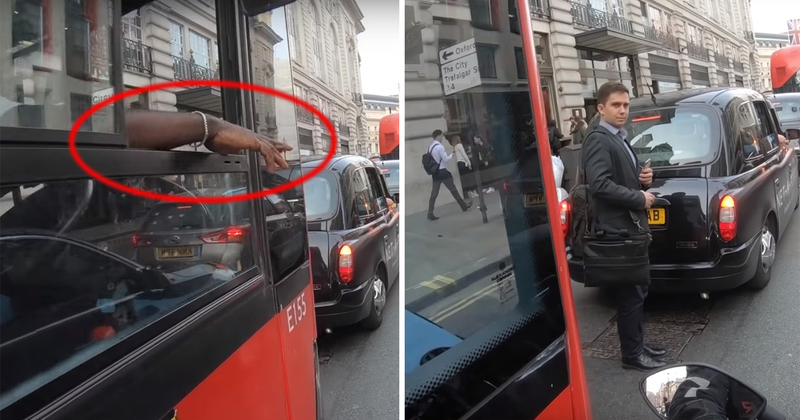 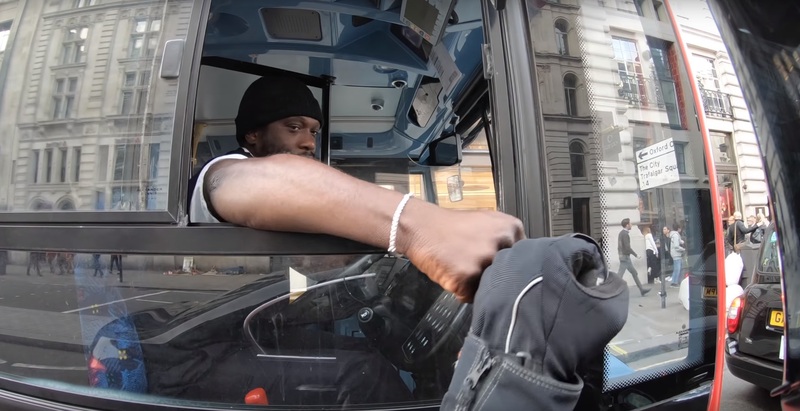 Thankfully, there are still drivers who take their time to alert each other about the pedestrians who cross the busy streets like this London bus driver here. What would have been a minor crash if the bus driver did not kindly alert the biker about the pedestrian turned into a wonderful moment that managed to capture millions of hearts around the world!